With the children back at school, Cornwall in September takes a quieter, calmer air. Autumn in Cornwall is our romantic season, with crisp mornings, sunny evenings, windswept beaches and a bit more time to enjoy with the loves in our lives. Get lost in Rogue Theatre’s enchanting Wild Woodland Summer Ball, with fairy lights adorning the trees to light the pathway through the woods, or pick a film for movie night at Newlyn Filmhouse. Take a dip in the Atlantic Ocean and learn to surf at Godrevy, and dance the night away with your sweetheart at a Swing Dance class in Falmouth. 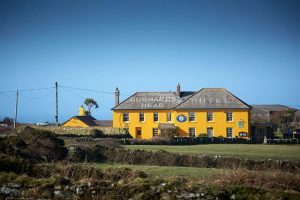 Treat your other half (or ask them to treat you) to a night at the Hall for Cornwall, where the Bournemouth Symphony Orchestra are playing Elgar’s Enigma and more, or take a long walk before tucking into a delicious meal – or a well-earned drink – at some of Cornwall’s best pubs. 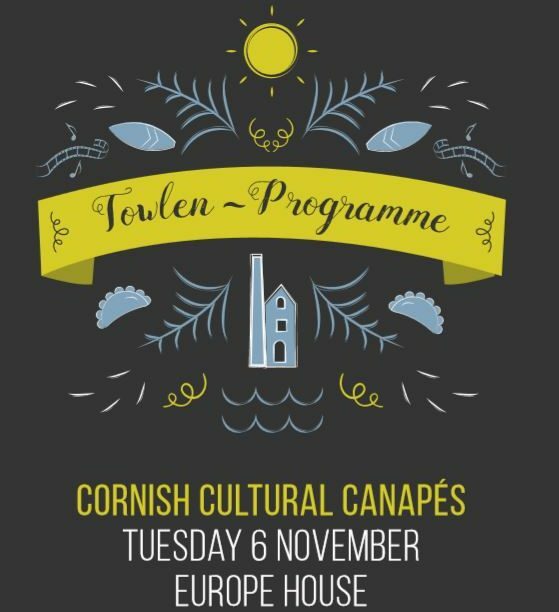 As always, this is just a taste of the cultural happenings in Cornwall this month. 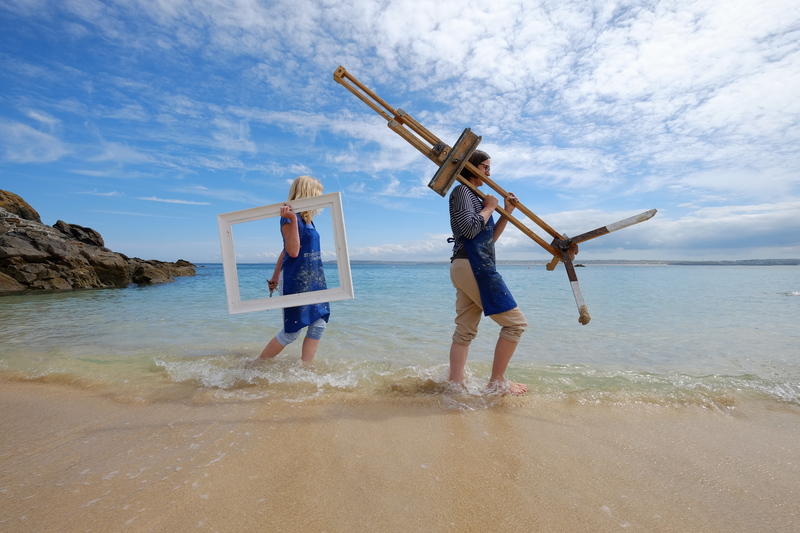 For more information on events and activities in Cornwall, head to www.whatsoncornwall.co.uk. We’d love to know what your Top Pick for a Cornish date is – get in touch on Facebook, Twitter or Instagram and we’ll share your inside scoop. Look out for our next Top Picks coming soon, including the best of classical music in Cornwall this Autumn. Get lost in the wonderful woods at Tehidy, which have been transformed into a magical, wild wonderland. Bring a cushion and a flask of something warm, or enjoy some delicious home-made stew that bubbles in a huge pot above a fire. Bring a torch for the later performances to help you find your way back after the performance. Visit the Rogue Theatre website for more information and booking. Go for a classic movie date at the Newlyn Filmhouse, but with a delicious twist. 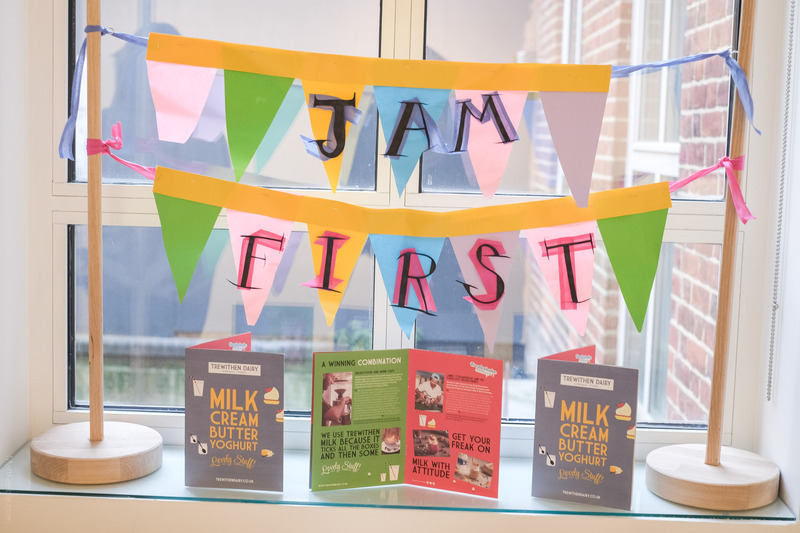 Visit the Café Bar and take your pick from the menu, which includes a continually changing, fresh menu that has been supplied by local growers and makers, as well as a well-stocked bar. 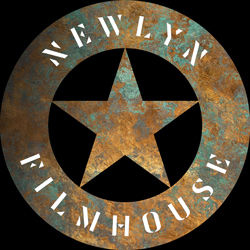 Visit the Newlyn Filmhouse website to take a look at films and events listings. Classes are every Thursday – but check the website for details. 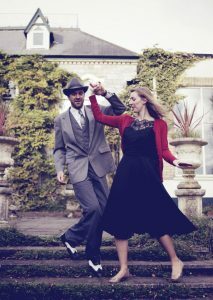 Try something a little different at Woodlane Social Club in Falmouth for Swing Out West’s weekly Swing Dance classes – beginners are always welcome. After class head down to 5 Degrees West to show off your moves on the dance floor to the tune of The Great Western Jazz Company. Classes are £5 per person. Our Cornwall 365 Top Tip: Dress for the occasion to get into the swing of things (sorry!). Lace-up plimsolls are a great choice of footwear, so you can dance into the night! Visit the Swing Out West website for class times, prices, and more information. 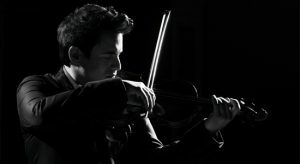 Book a pre-show dinner before enjoying an evening of beautiful classical music at Hall for Cornwall, where the Bournemouth Symphony Orchestra will perform Grieg’s Peer Gynt Suit No.1, Tchaikovsky’s Violin Concerto in D, and Elgar’s Enigma Variations. 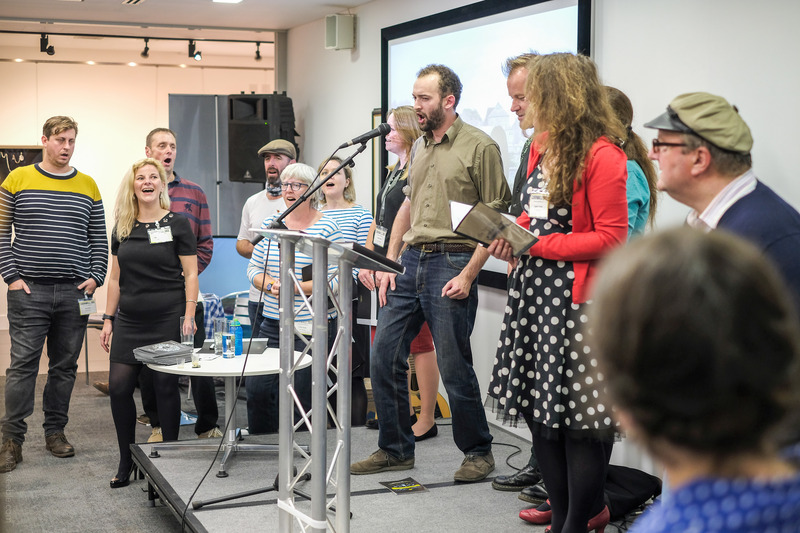 Visit the Hall for Cornwall website for booking. The Pandora Inn is a 13th Century pub set in the beautiful Restronguet Creek. 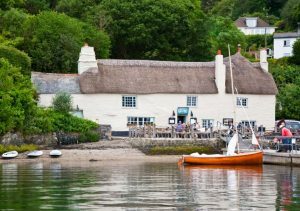 Arrive in style by water taxi from Falmouth to make the most of the beautiful surroundings, before enjoying some delicious food and drink – you can even dine on the water, seated on a pontoon! There are some great walks around the area if you need to work up an appetite. Visit the Pandora Inn website for their informative maps on where to go. Find out more about the Falmouth Water Taxi here. Visit the Pandora Inn website for menus, walking maps and more. Start and finish a circular walk at Gurnard’s Head, situated on north cliffs of West Penwith where mermaids sing and land and seas are the steeped in history and magic. 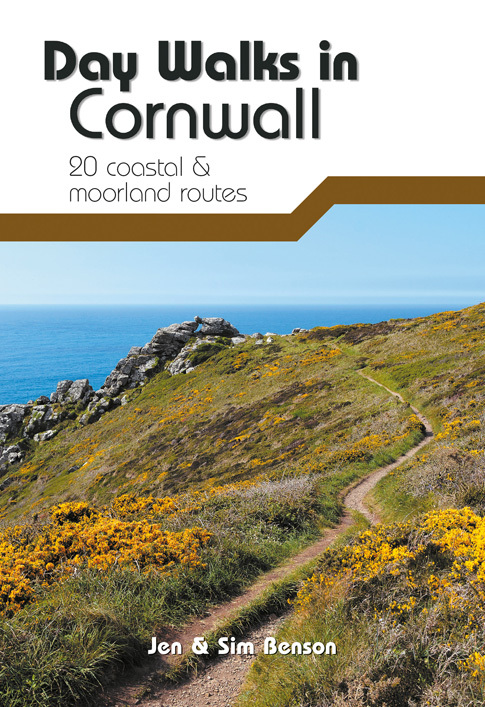 Take the narrow road into Zennor before taking the footpath up to the moor where you will see the ancient Zennor Quoit, before looping back down to the village and around Zennor Head before returning to the Gurnard’s Head for seasonal dishes and a carafe of wine. Visit The Gurnard’s Head website here. 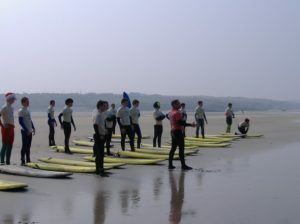 Take the plunge and learn to surf in the waters of Hayle’s 3 mile stretch of golden sands. Taste the seasalt on your lips and share a laugh as you find your feet on your board. After drying off, enjoy a well-earned lunch in the Godrevy Café, with a light upstairs area and tasty food. The cliff path along to coast to Hell’s Mouth is also stunning, and perfect for a hand-holding walk to spot seals and take in the view of Godrevy Lighthouse (the inspiration for Virginia Woolf’s To The Lighthouse). Visit the Shore Surf School website. Visit the National Trust website for information about Godrevy.